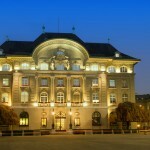 On 18 December 2014 the Swiss National Bank (SNB) introduced negative interest rates of -0.25% on sight deposit account balances over a certain amount – sight deposit accounts are those where funds can be withdrawn immediately without restriction. It also shifted its target range for 3 month LIBOR to a range of -0.25 to -0.75%. The negative interest rate will be charged from 22 January 2015. 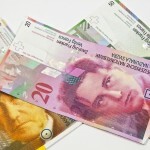 The central bank also reaffirmed its commitment to a CHF 1.20 to Euro exchange rate. To achieve this it stated it was prepared to purchase unlimited quantities of foreign currency and take further measures if required. 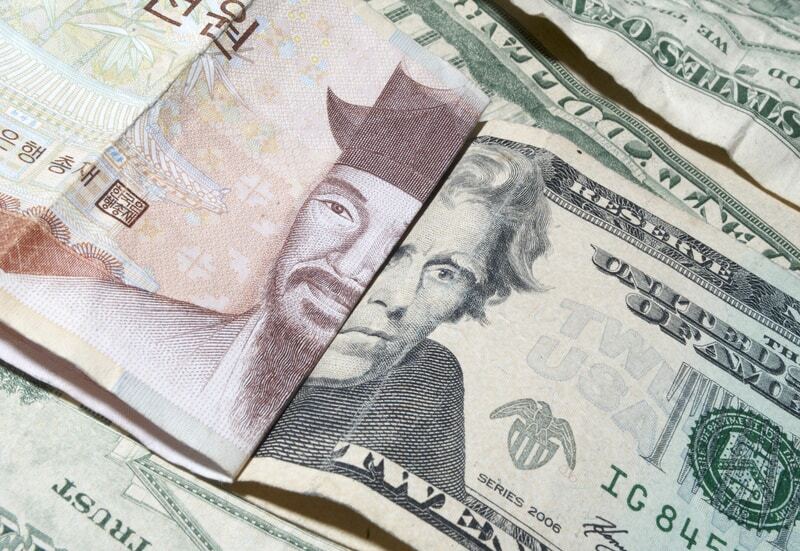 Today’s exchange rate against the Euro shows this is working. 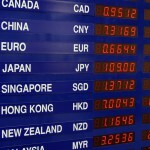 The negative effect of this however will be felt by those travelling beyond the Euro zone. The SNB is managing the CHF to the Euro and because the Euro has declined the CHF has weakened against many other currencies. Since negative rates were introduced CHF 1 buys 5% less USD and 2% less GBP. why can I only read the December edition on line. I wish to read today’s edition on line, in full, and not have to go into each article. is there a special recipe?!! Thank you for your comment, and all our very best wishes for 2015. Unfortunately the only way to read the articles from the newsletter is to go to each one on the website. Perhaps if you think of the newsletter as your guide, you can simply return to your email and then click on the link to go to each article. The pdf version you are referring to is what is produced for the print version only.